With MusicMaster on your side, you have a powerful advantage over your competitors - and that's why we're dedicated to providing all the resources you need to harness that power. 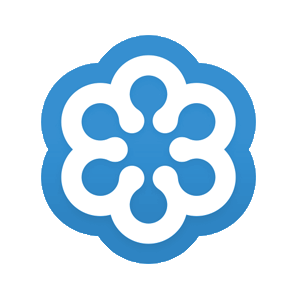 Whether you've worked with your dedicated MusicMaster Support Consultant, watched our training videos, or even attended a Genius Day, you may want to dive even deeper! To help point you in the right direction, we've established the MusicMaster Pro Team: a group of experienced broadcast consultants who are available to assist MusicMaster clients with programming advice. Click on an individual profile below for more information, or use the drop-down to filter by specialty. 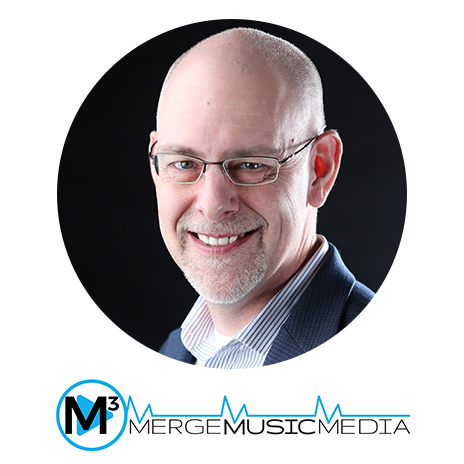 M3 MergeMusicMedia was founded by Kristopher Jones, former VP of Programming and Music Scheduling at Westwood One. 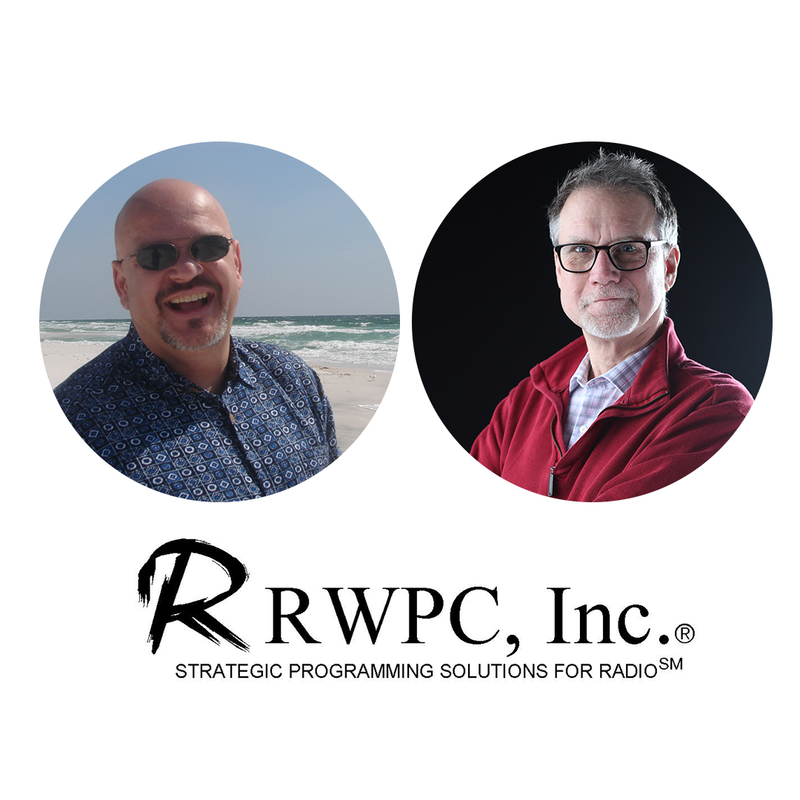 He’s been the music programming and scheduling guru for hundreds of successful radio stations and groups, 24/7 satellite networks, syndicated shows and streaming formats. He scheduled the nationally syndicated JACK-FM and led the custom music programming teams at Westwood One, Dial Global, Jones Radio Networks and Broadcast Programming for over 20 years. 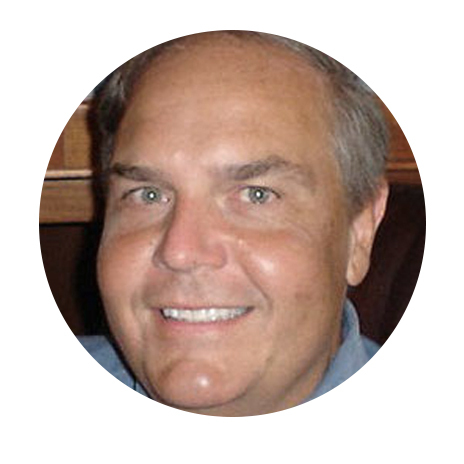 Learn how you can put Kristopher's expertise to work for you. 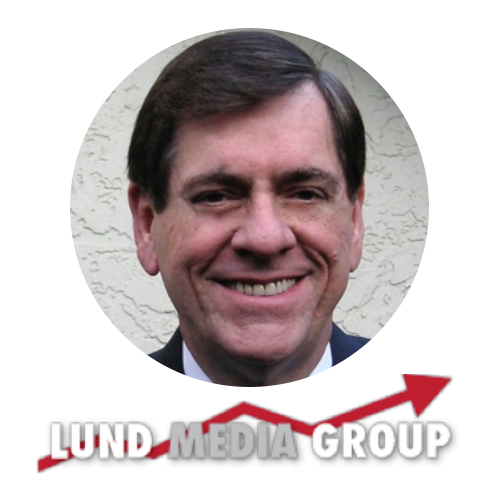 With over 20 years of experience, Lund Media Group provides programming, music consulting, operational guidance, sales assistance, and research to commercial and public radio stations throughout North America and overseas. The firm has a successful track record with stations in all market sizes and with all mainstream formats. The genesis of RWPC, Inc was Rusty Walker Programming Consultants in 1985. After Rusty's passing in 2012, Scott and JJ continued the tradition of creating winning radio. They have been successful in all market sizes and while they specialize in Country, they work with stations in other mainstream formats as well. In addition to their experience on the air and as PDs, OMs, GMs and Owners, Scott and JJ have been MusicMaster users for over 30 years. 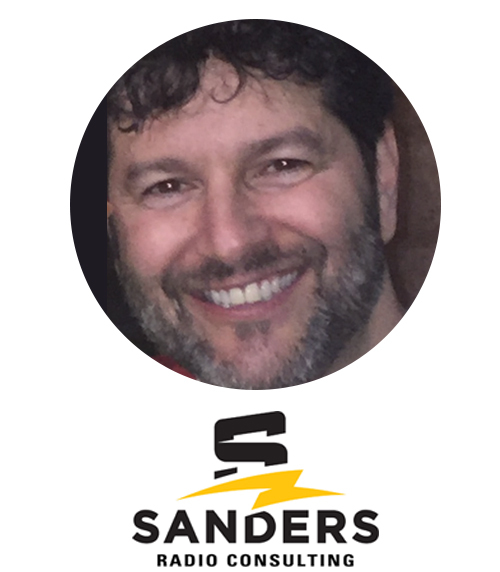 One of the industries top turn-around experts, Sanders Radio Consulting prides itself on being unique and a fresh face for Radio Consulting, bringing a broader programming approach than just a “safe-list.” Radio has entered a new generation, while most consultants have not. Anyone can tell you they’ll get you ratings, but ratings alone are not enough any more. Sanders Radio Consulting goes further by developing a strategic plan that will grow your ratings AND increase your revenue! In a recent online interview, Sanders said, “we’re not your typical suit and tie consulting firm, but more of a programming partner. We help PD’s look like heroes, and GM’s and Owners make money!" 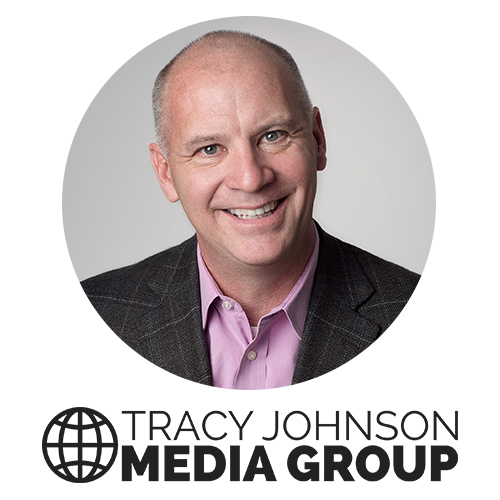 Recognized as one of America’s most innovative radio programmers and managers, Tracy Johnson’s broad background in traditional and digital media has influenced hundreds of radio stations, programmers and personalities to achieve award-winning results. Simultaneously, Johnson’s expertise in managing air personalities resulted in three books- Morning Radio, Morning Radio II and Morning Radio Revisited - which have been sold in over 40 countries.